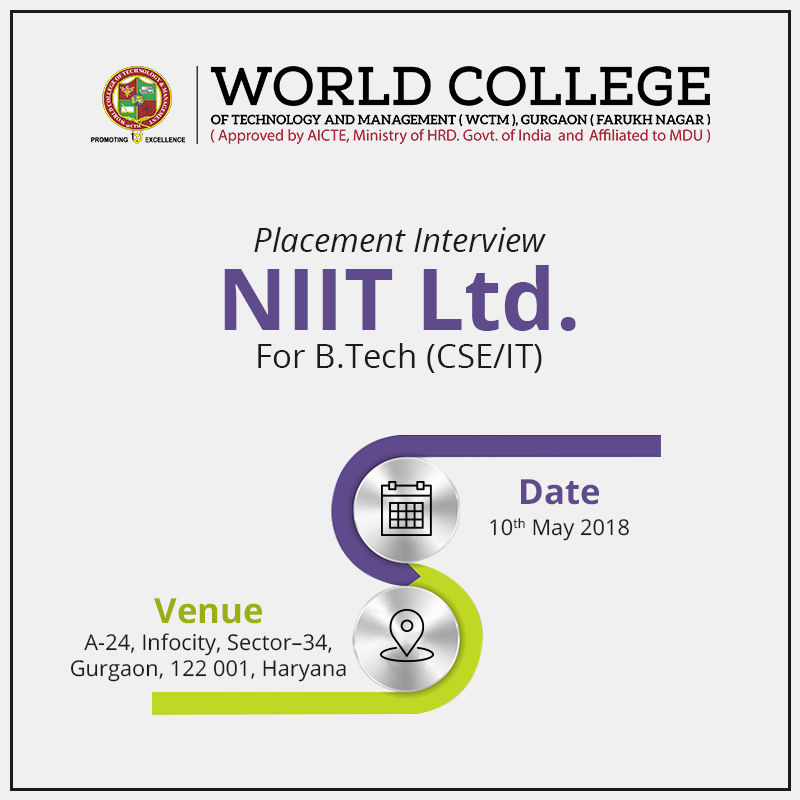 Placement Interview by NIIT Ltd for BTECH CSE & IT. 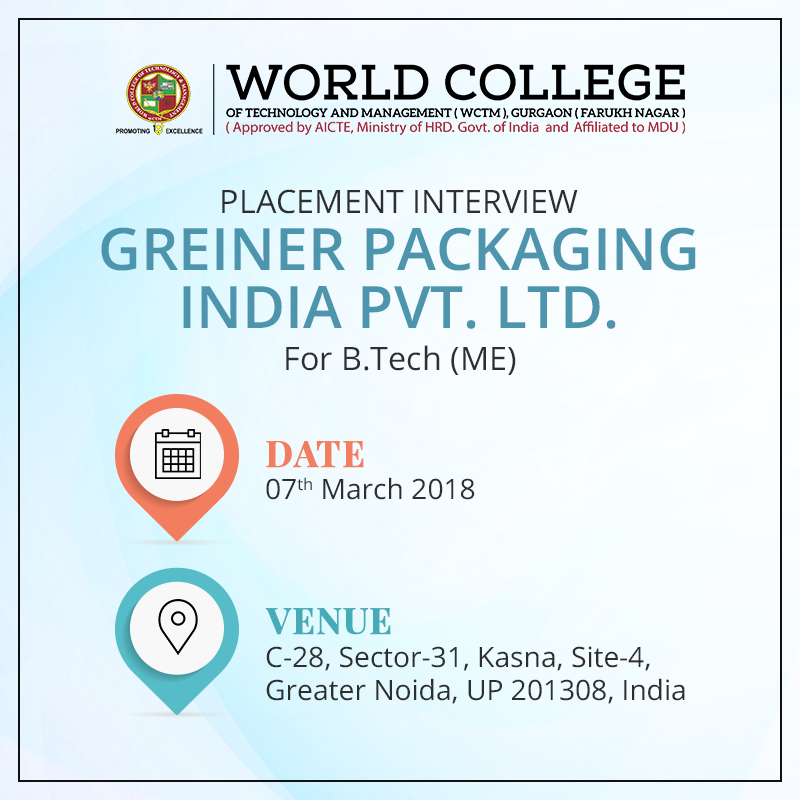 Campus Placement Drive by Greiner Packaging India Private Ltd. for BTECH (ME). 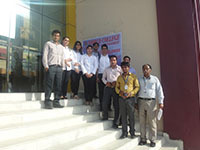 Company Name: Greiner Packaging India Private Ltd.
Campus Placement Drive by Maharani Paints Pvt. 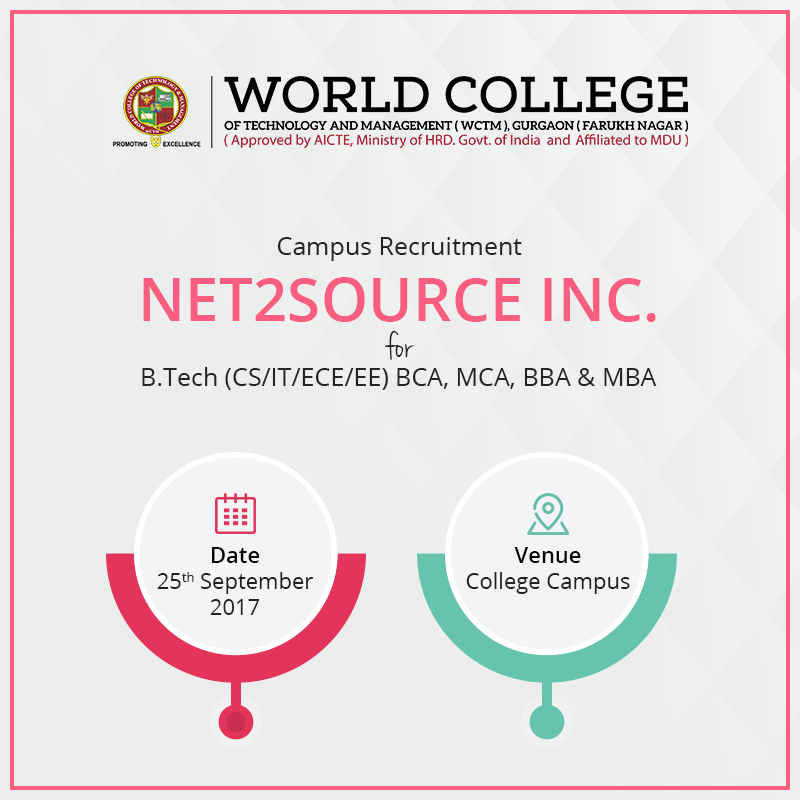 Ltd. for BTECH (CIVIL). 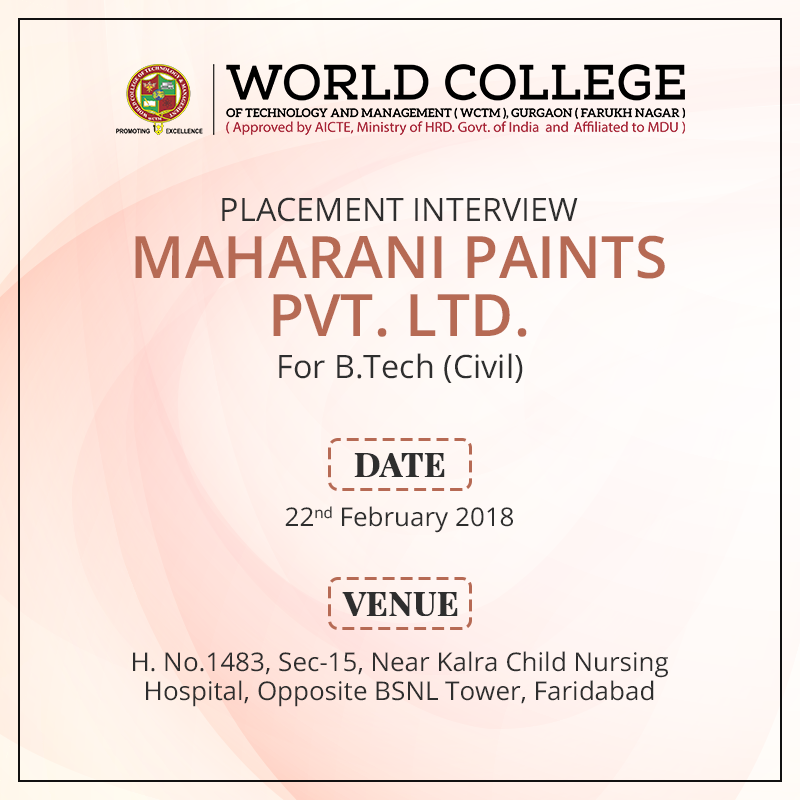 Company Name: Maharani Paints Pvt. 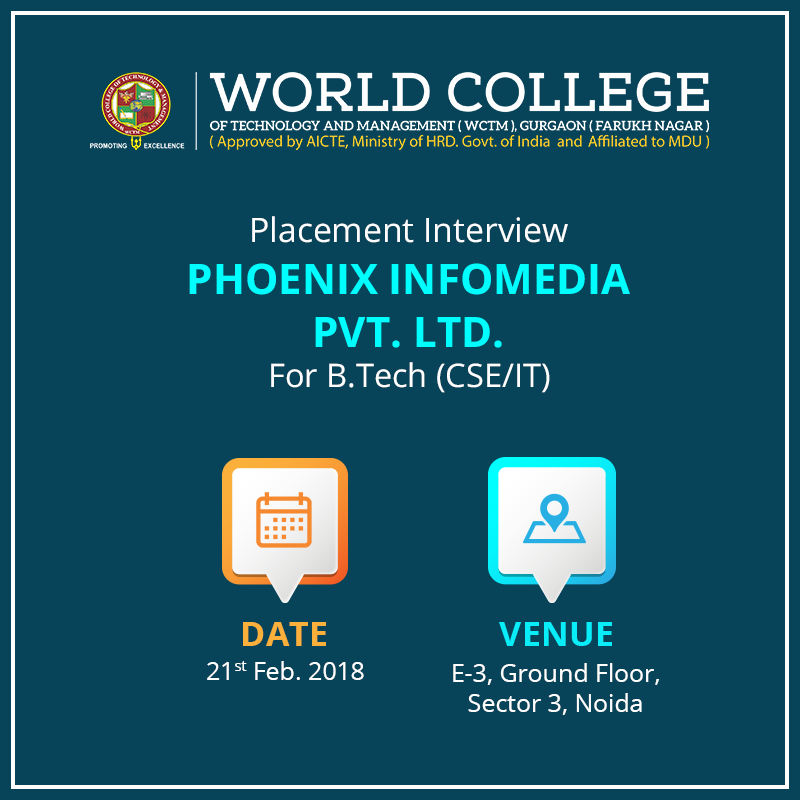 Ltd.
Campus Placement Drive by Phoenix Infomedia Pvt Ltd for B.Tech(CSE,IT). 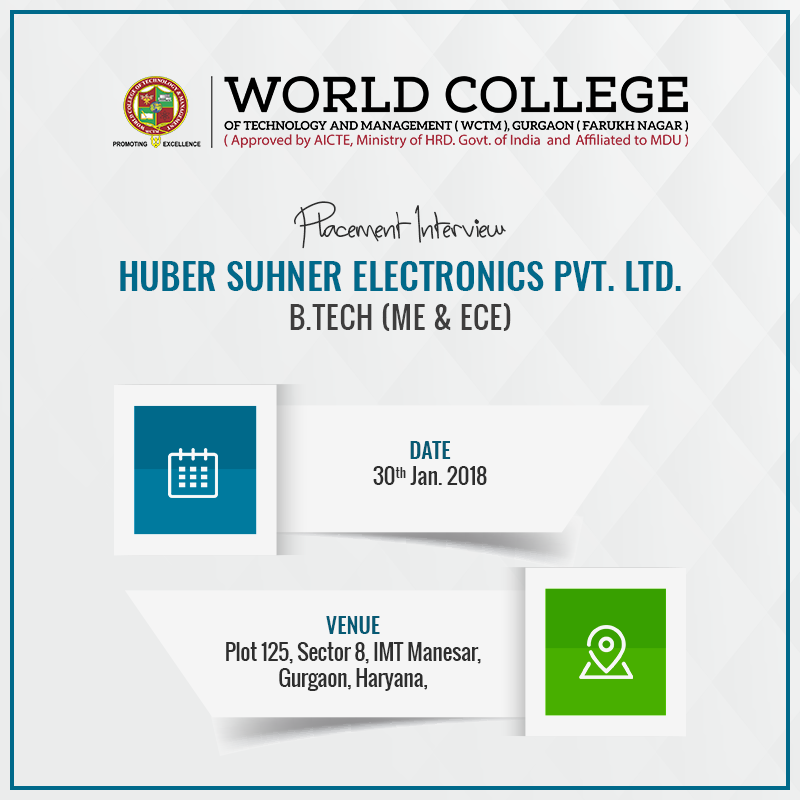 Campus Placement Drive by HUBER SUHNER Electronics Pvt. 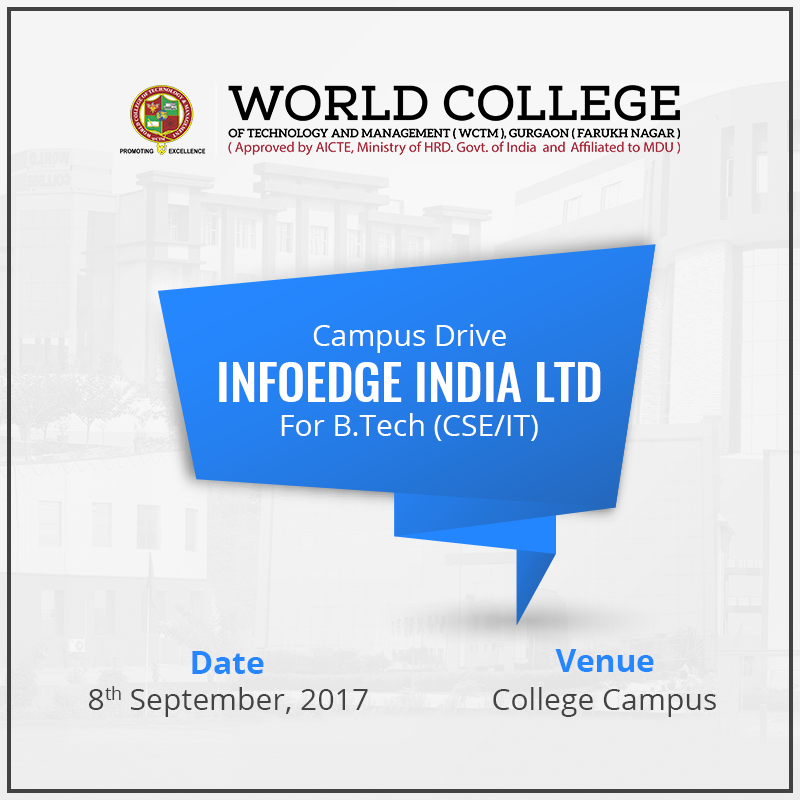 Ltd for B.Tech(ME & ECE ) students. 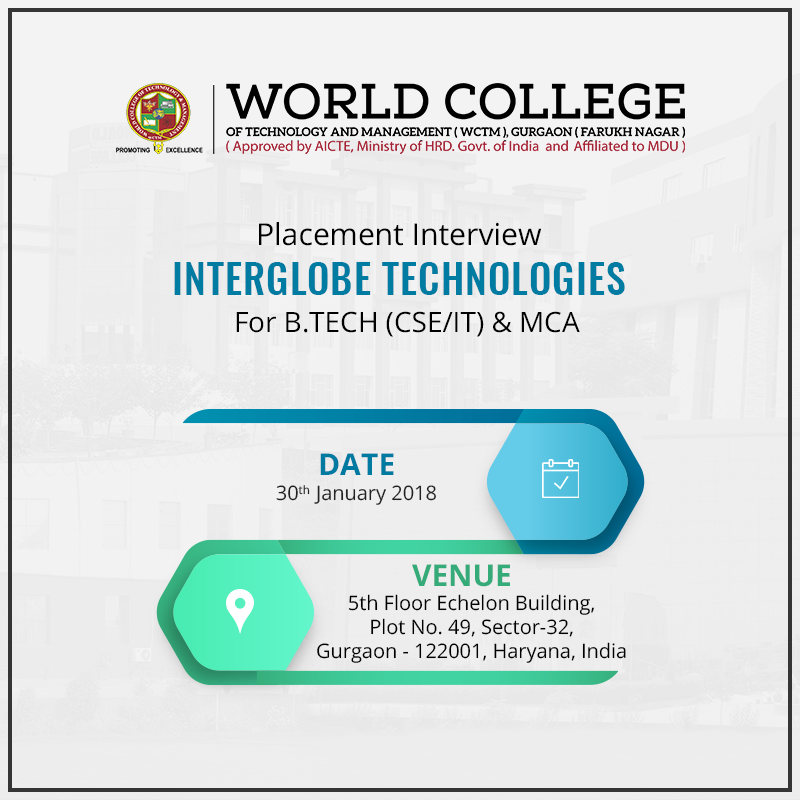 Campus Placement Drive by InterGlobe Technologies for B.Tech (CSE/IT) & MCA students. 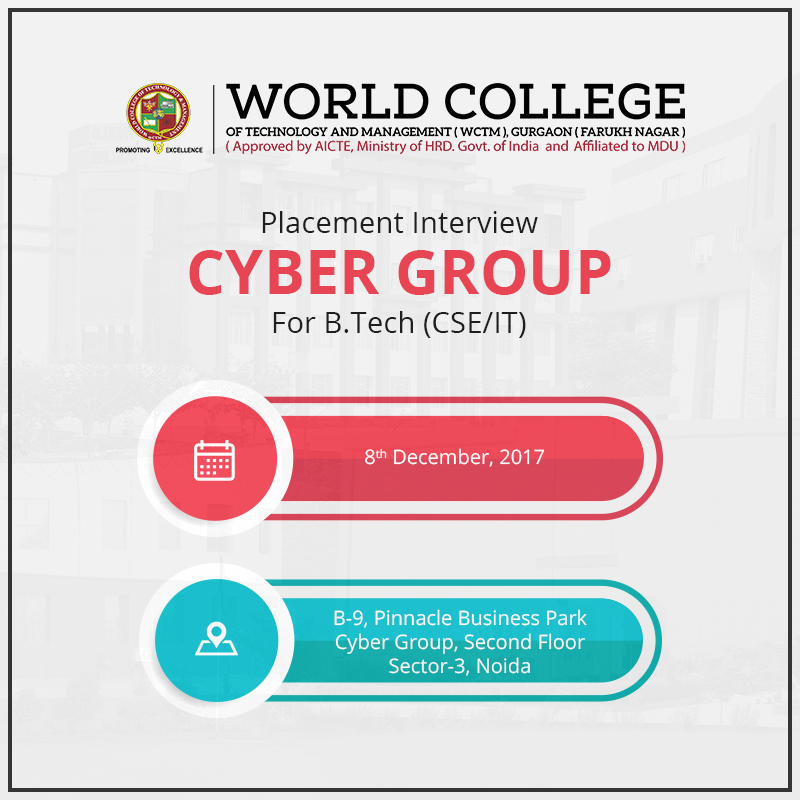 Campus Placement Drive by CYBER GROUP for B.Tech (CSE/IT) students. 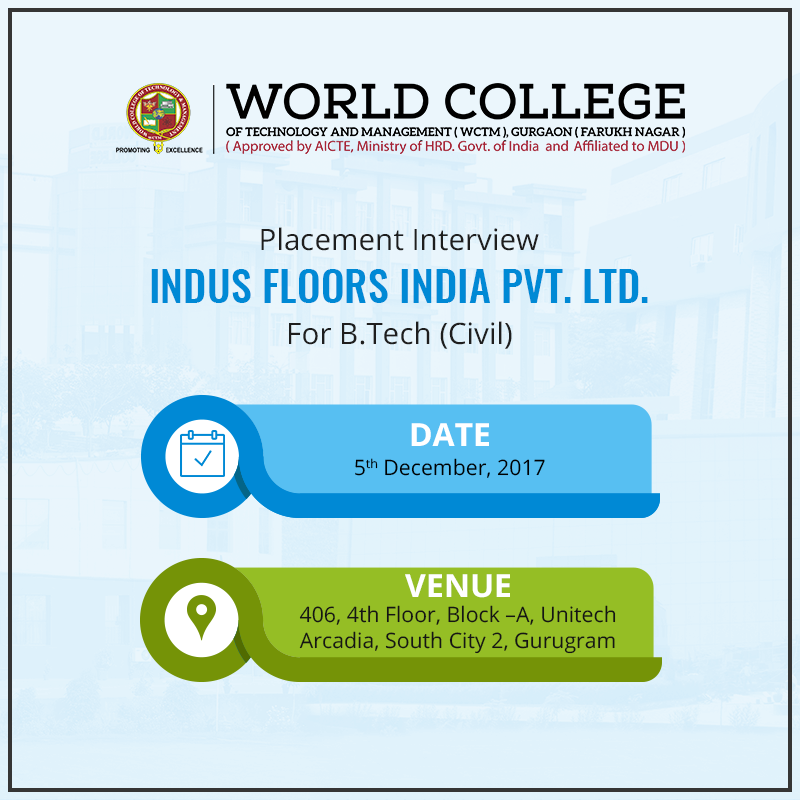 Campus Placement Drive by Indus Floors India Pvt. 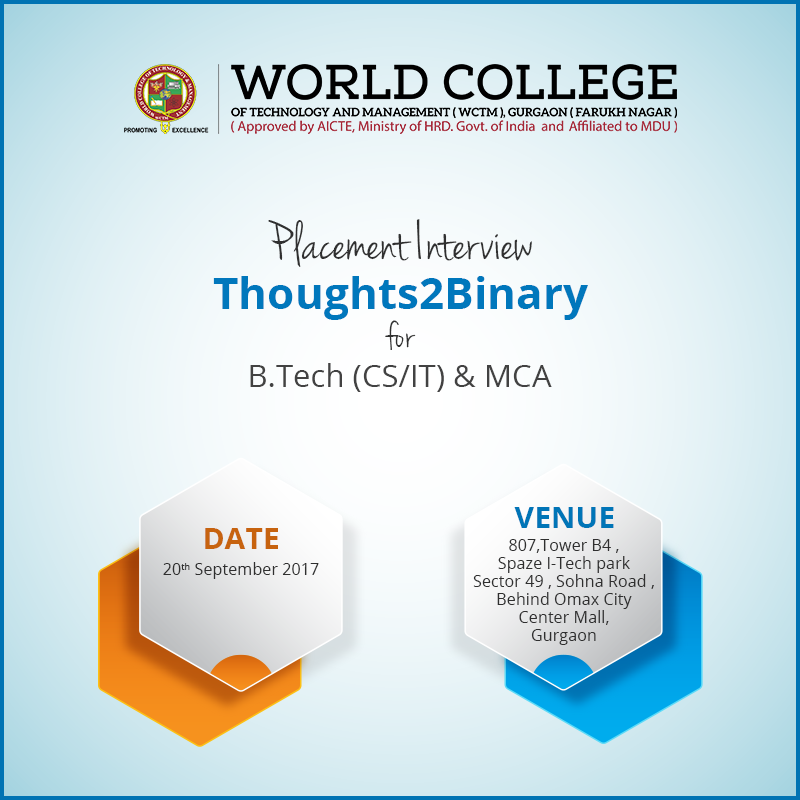 Ltd for B.Tech civil students. 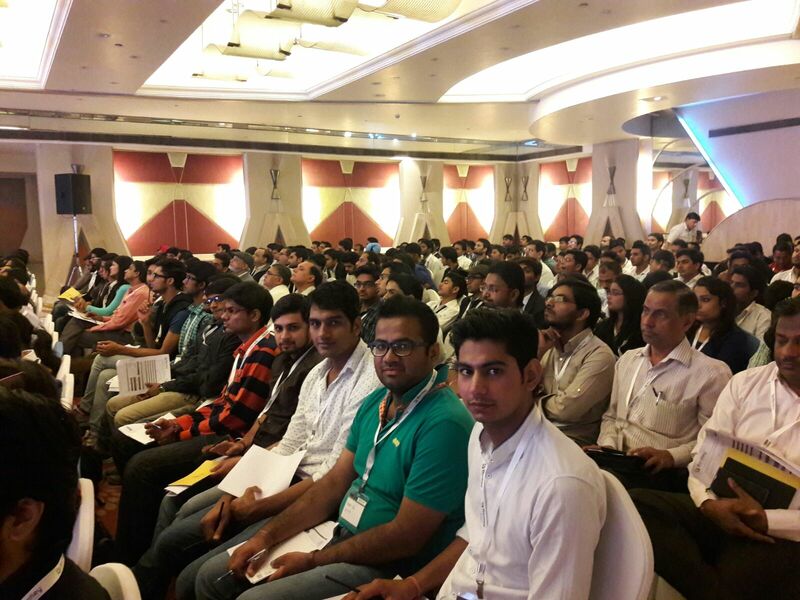 Company Name: Indus Floors India Pvt. 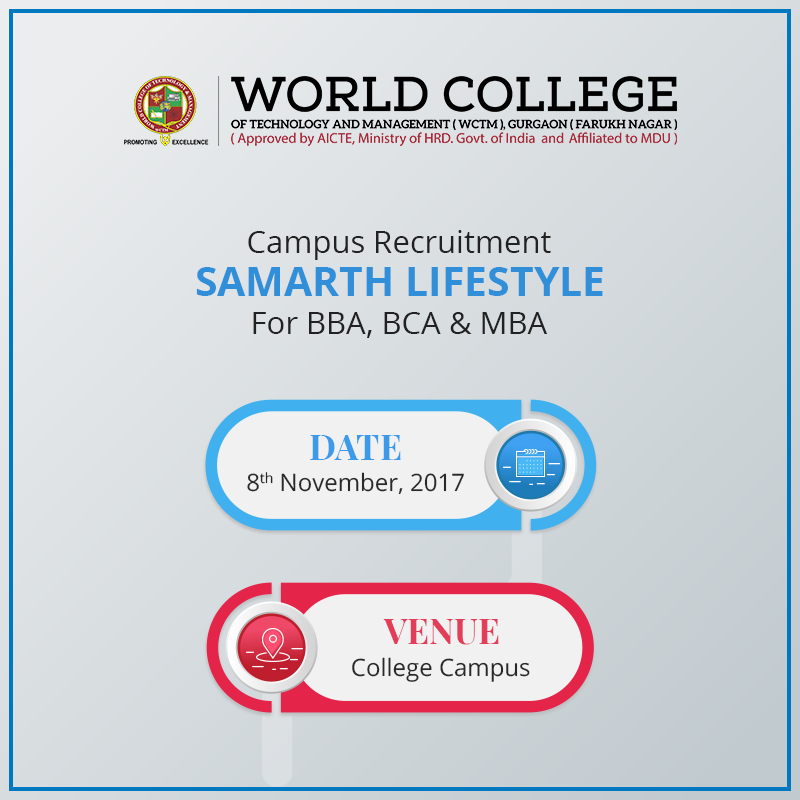 Campus Placement Drive by SAMARTH LIFESTYLE for BBA,BCA & MBA. 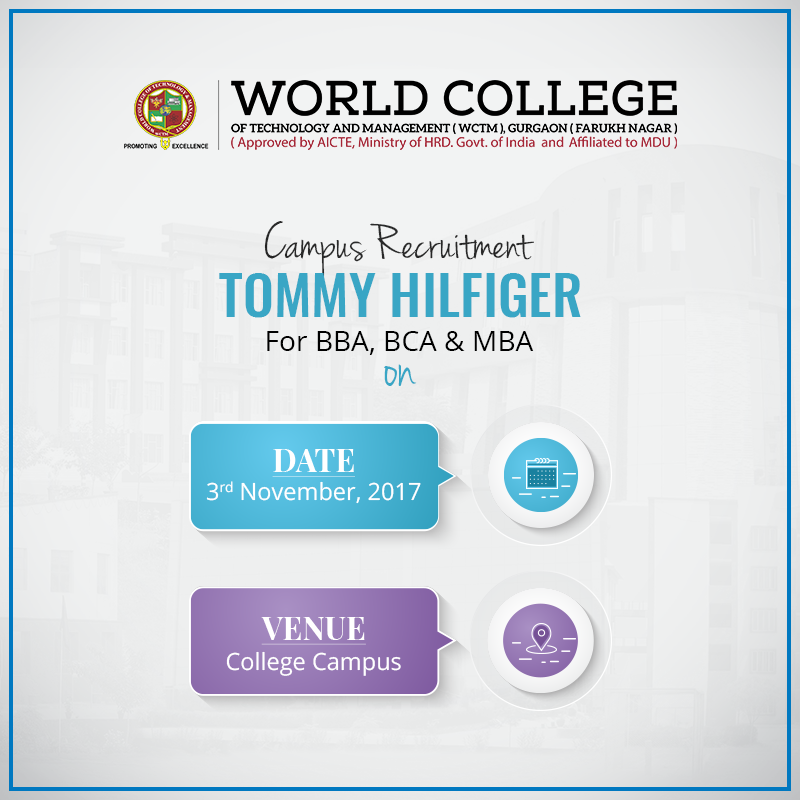 Campus Placement Drive by Tommy Hilfiger for BBA,BCA & MBA. 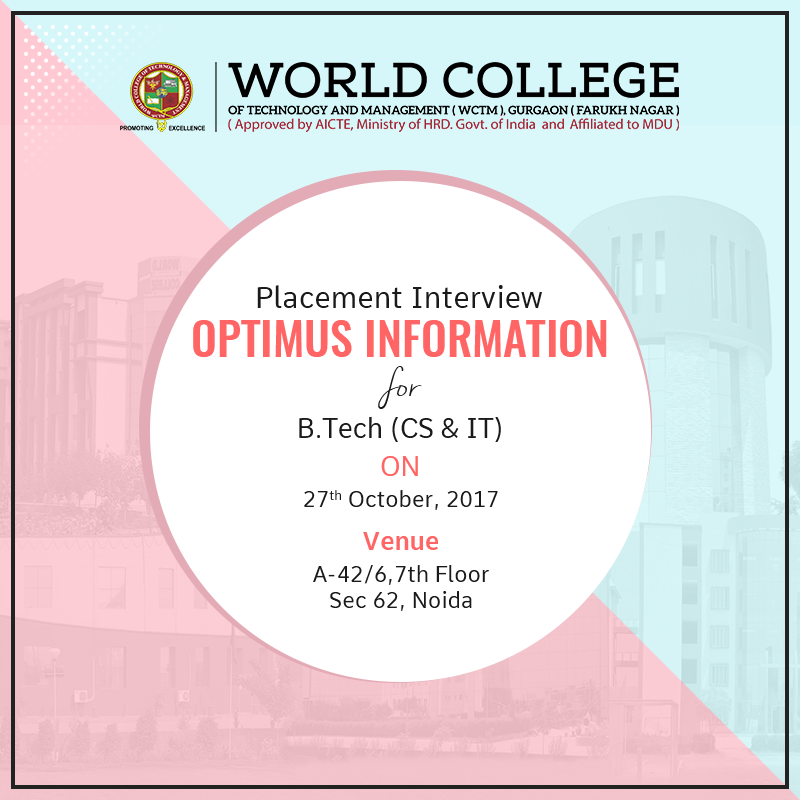 Campus Placement Drive by Optimus for BTECH (CSE/IT). 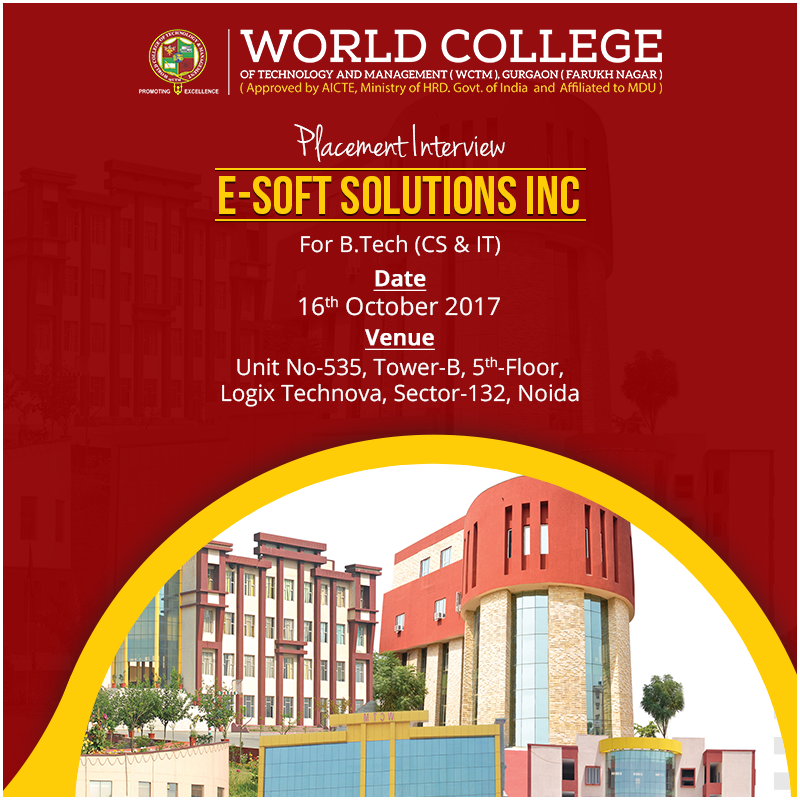 Campus Placement Drive by E-Soft Solutions Inc for BTECH (CSE/IT/ECE/EE) & MCA. 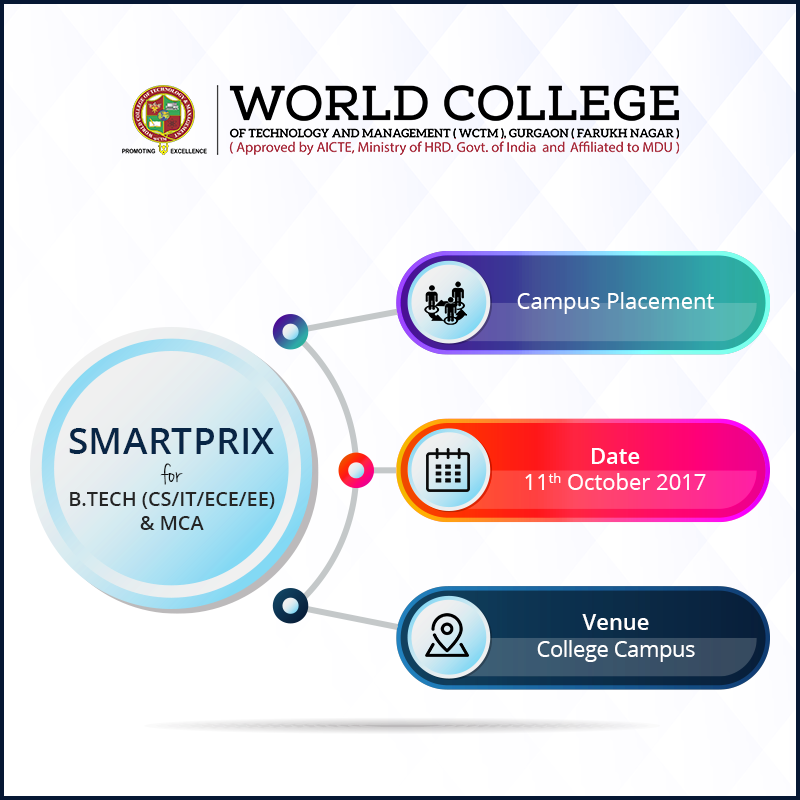 Campus Placement Drive by Smartprix for BTECH (CSE/IT/ECE/EE) & MCA. 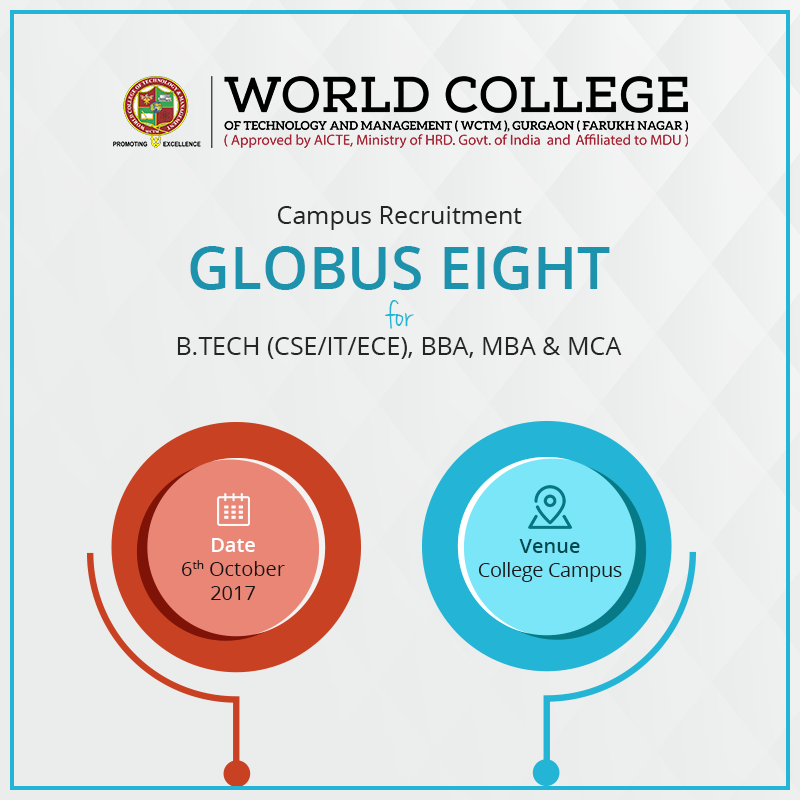 Campus Placement Drive by Globus Eight for BTECH(CSE/IT/ECE),BBA,MBA & MCA. 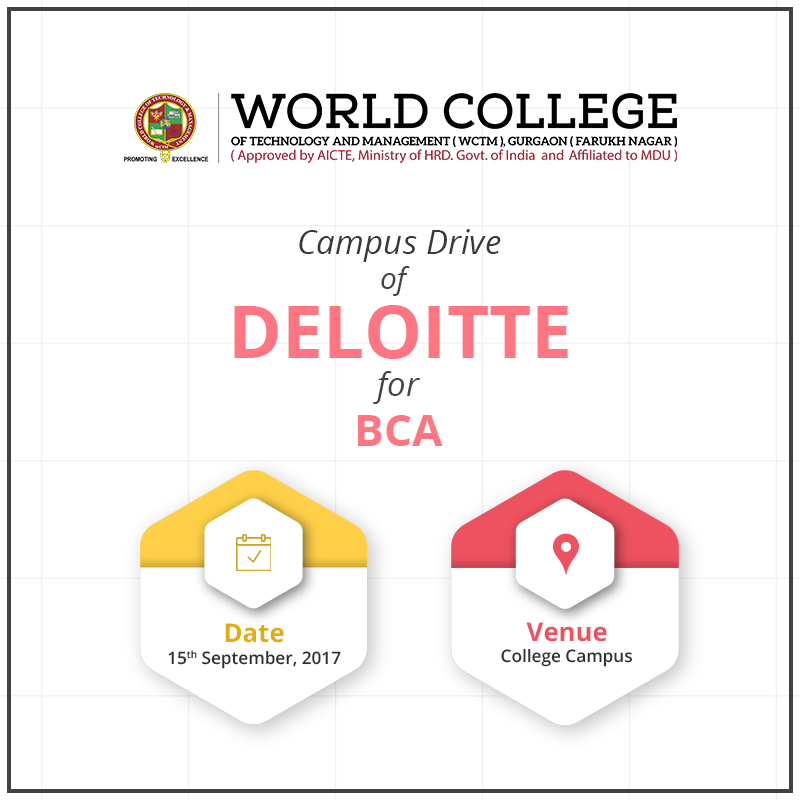 Campus placement drive by Deloitte for BCA students. 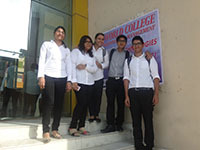 Agrawal & Associates will visit your esteem college for "Pre Placement Talk". Mr. Veeru Singh BTECH CSE for obtaining 1st position in Fifth Semester Dec.16, MDU Rohtak Merit list. 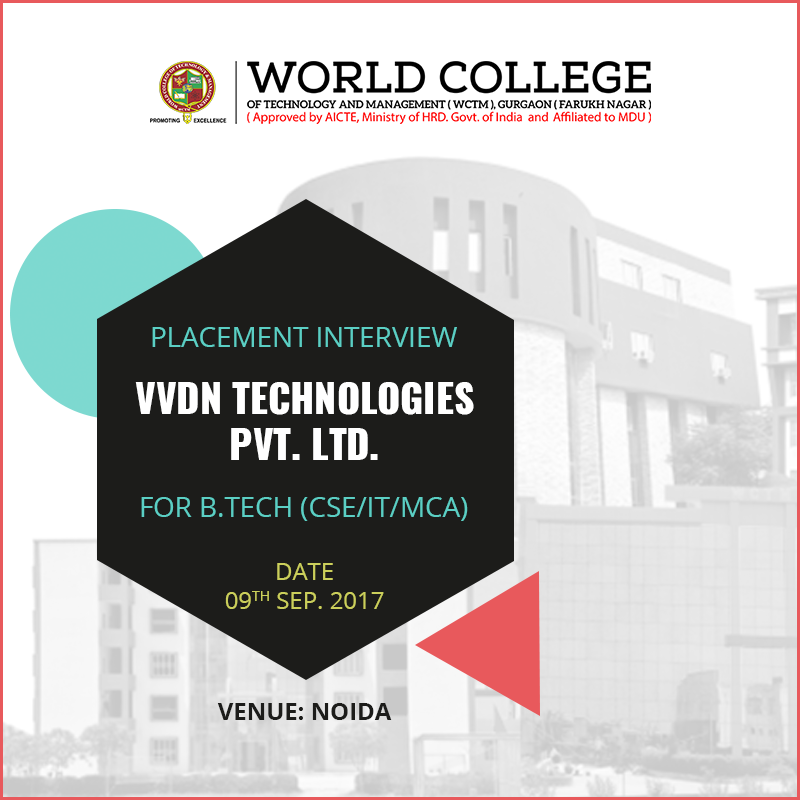 Placement Interview YNV Technologies Pvt. Ltd. 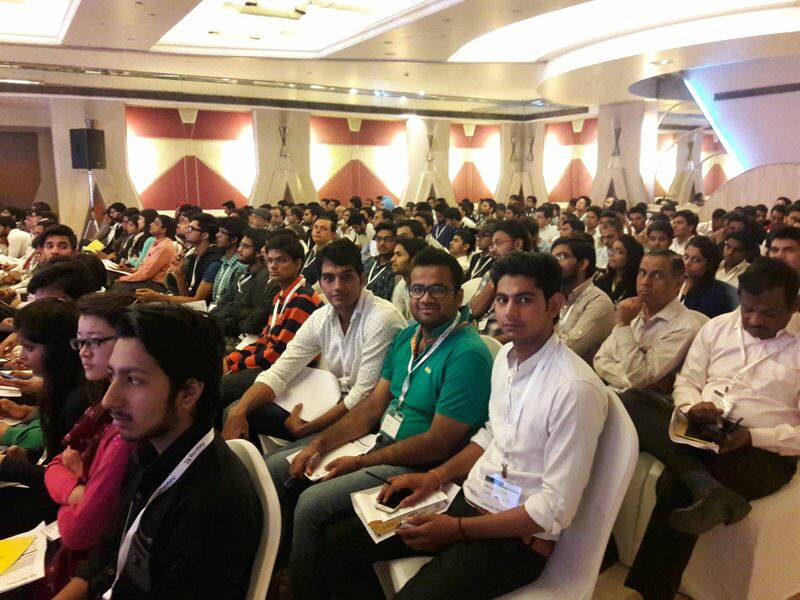 Address: 15th Floor, Focus quantum Building, Sector 51, Gurgaon. 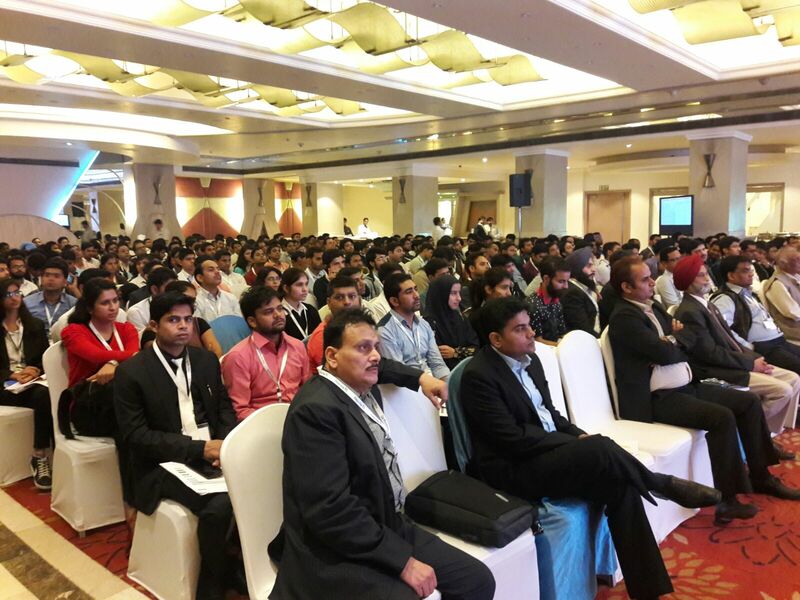 Incrementum Technology Solutions Pvt Ltd.
VENUE:Unitech Cyber park, Sector - 39, Gurgaon - 122002. on 15th Feb,2017. 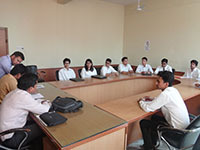 M Converge Services Pvt. Ltd. 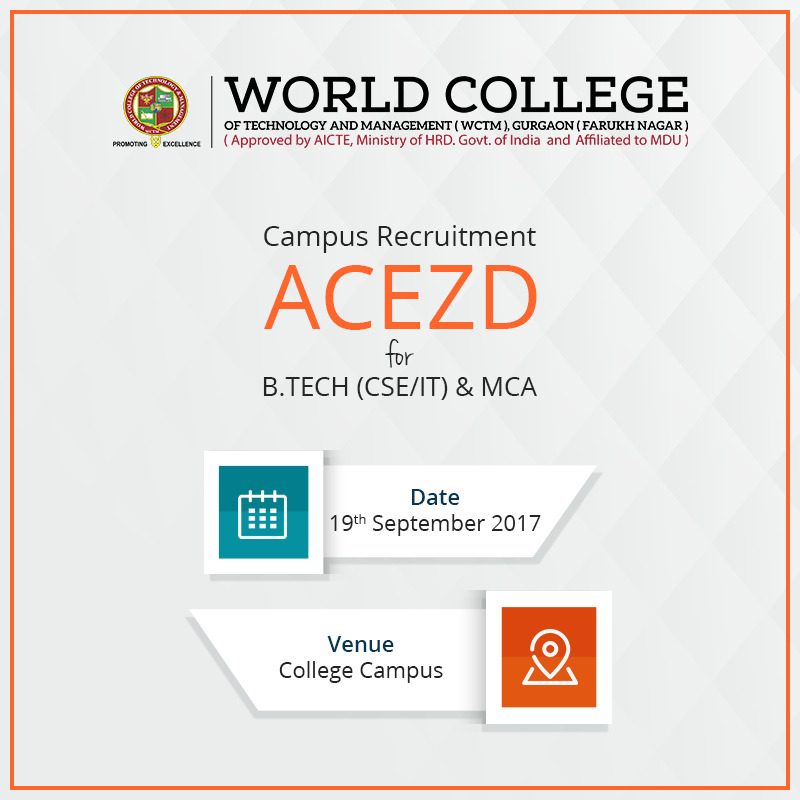 Ask students to register for this training with HOD or T&P Department. 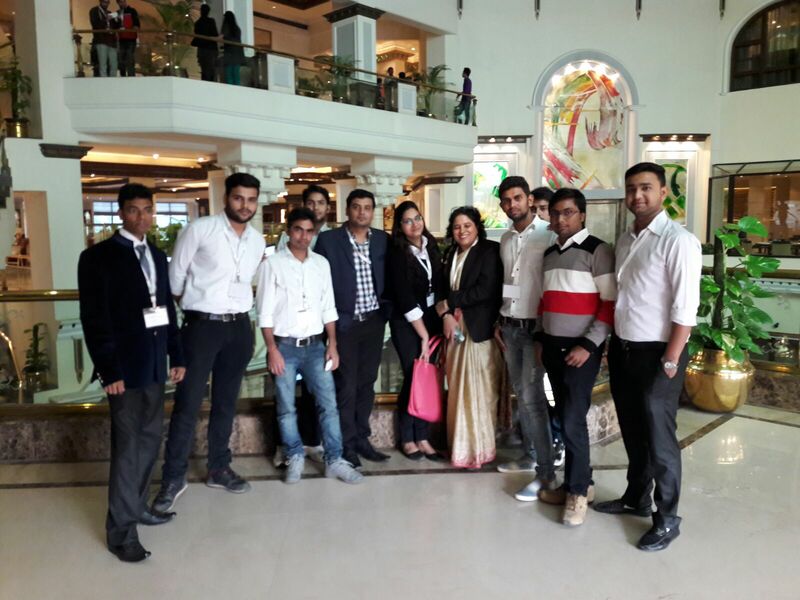 Company Name: KM Engineering Solutions Pvt. Ltd. 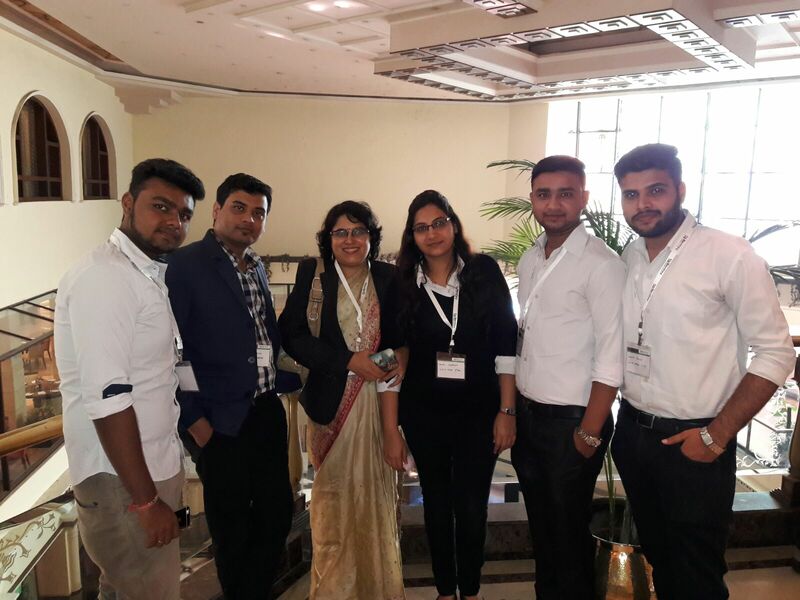 The visit started in the early hours of the working day by the college bus to Okhla Industrial estate New Delhi and reached at the site around 12.30pm. The group was taken to the training hall within the industry premises Dr. Ashimi delivered a lecture on Entrepreneurship Development. 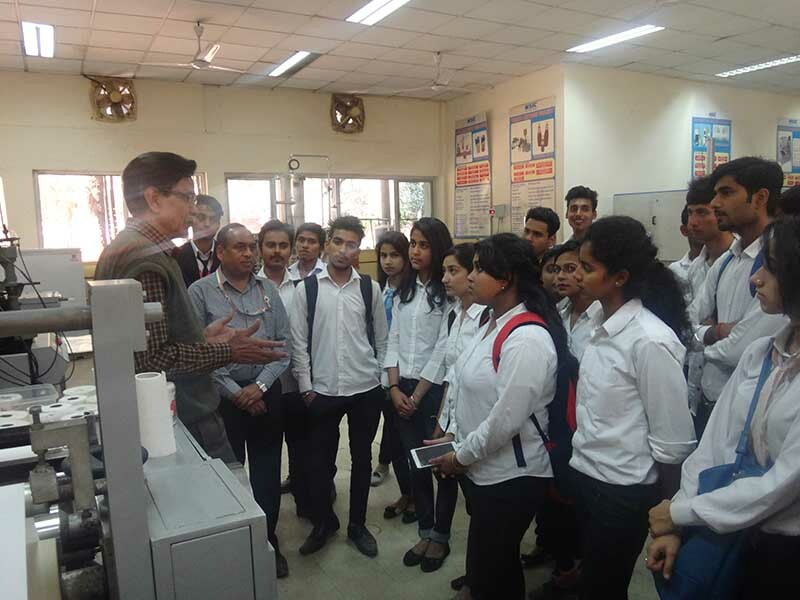 All the students were served heavy refreshment and a Senior Executive had taken the group to the plant around and briefed up with the introduction about the different types of manufacturing plant as well as the number of production lines. The entrepreneurship training nsic provide include Kitchen towel making, soya milk production, oil production plant, embroidery and so many other products including information Technology. 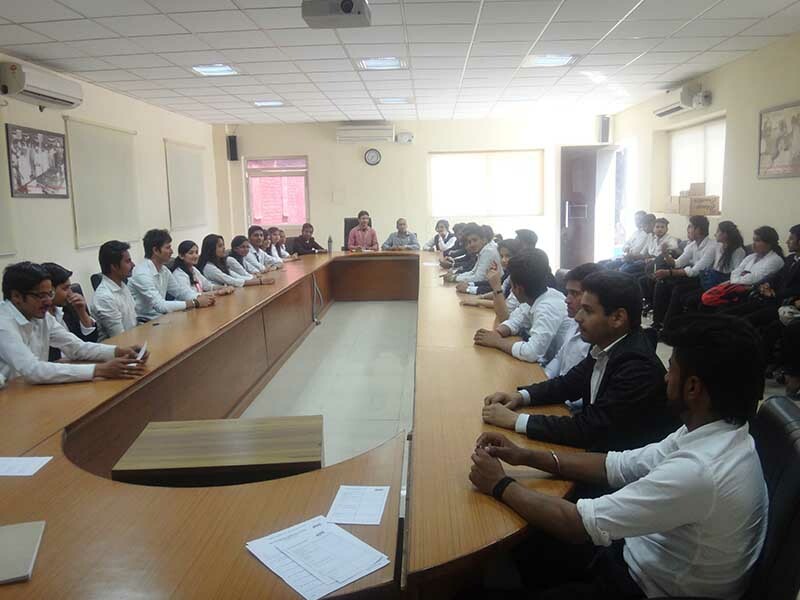 The other executives of the NSIC has also answered the queries of the students regarding marketing and manufacturing of different products. 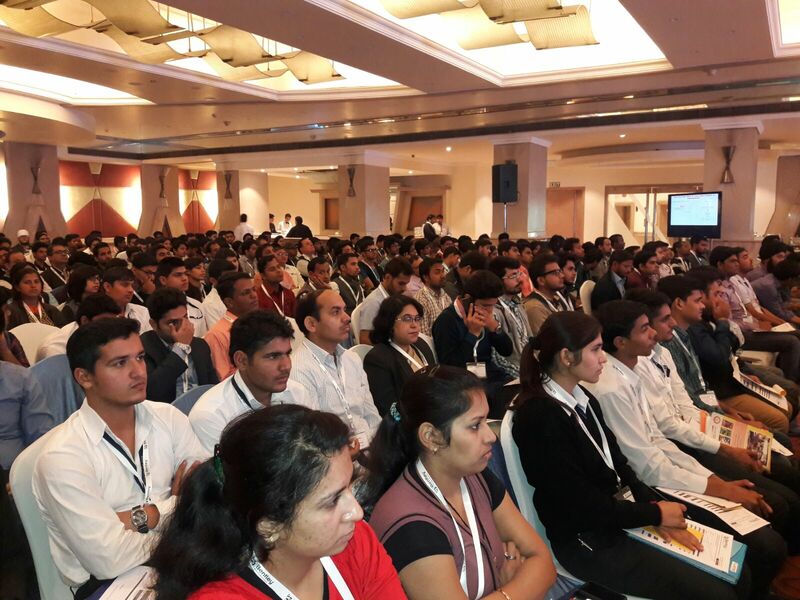 The NSIC is fully supported by Government of India regarding training, finance and other technical support to new entrepreneurs. 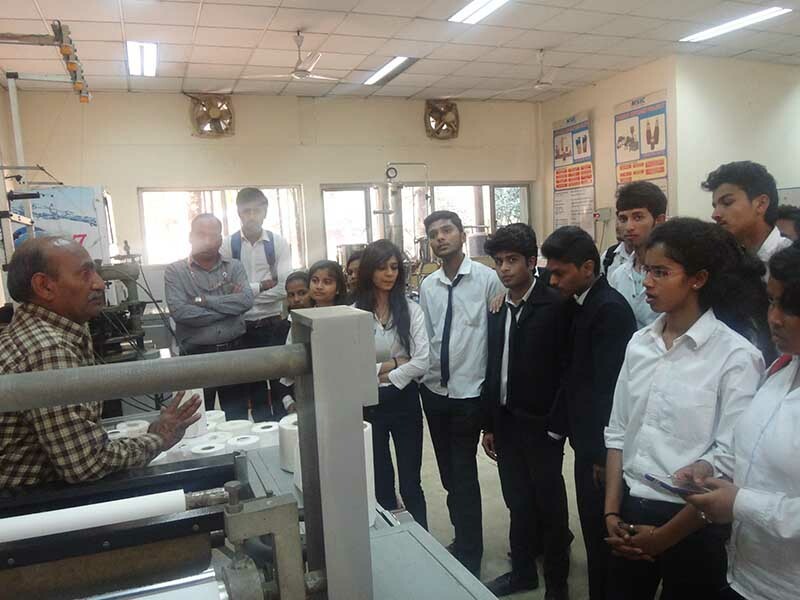 Students were amazed with the facilities and the speed at which the process occurred and how the automated systems could work according to the requirements. 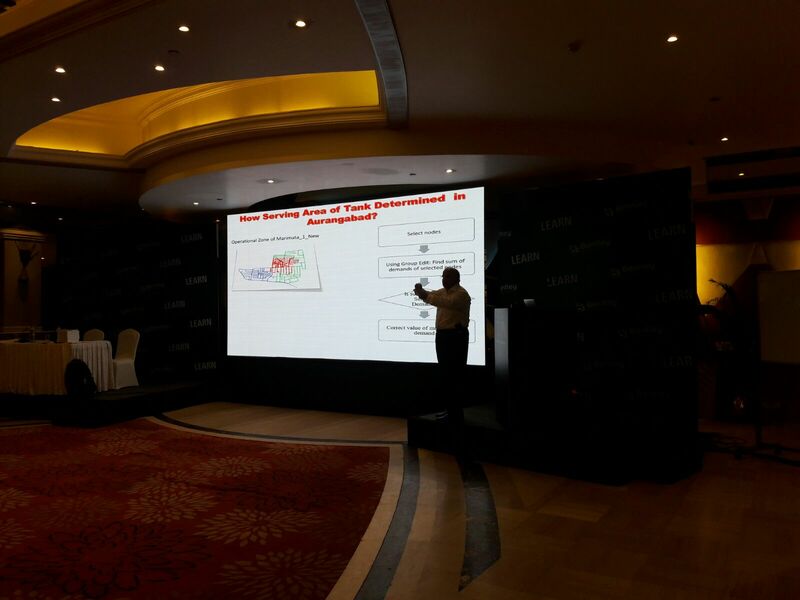 The manufacturing process adopted by them was fully automated. 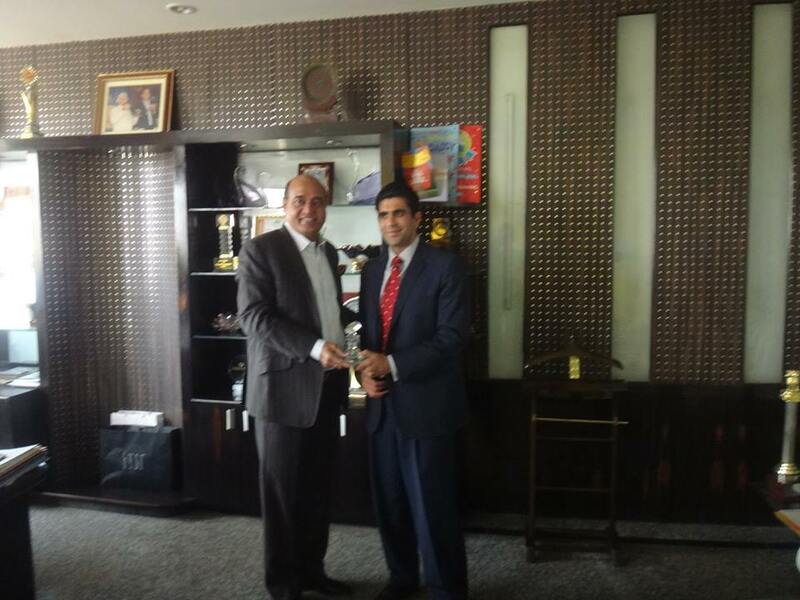 The visit concluded by the afternoon. 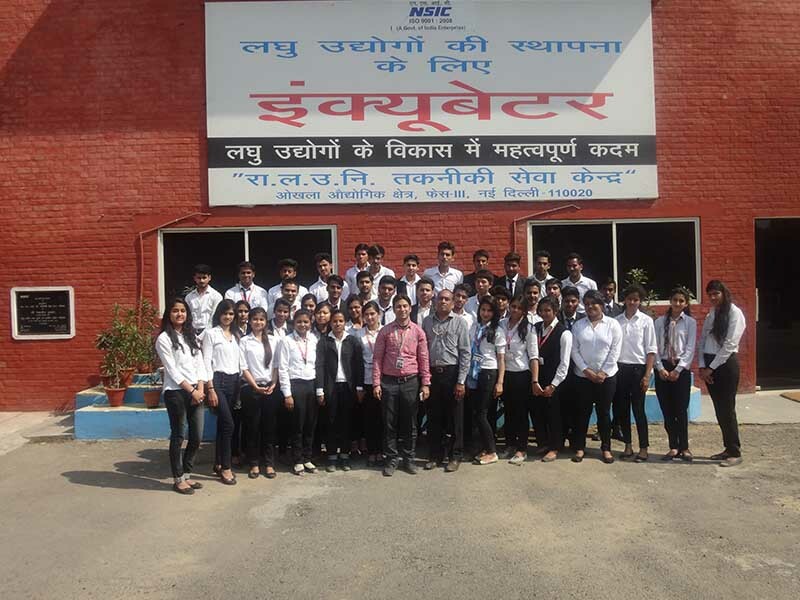 The industrial visit to NSIC was an enriching experience for students in getting live exposure of manufacturing which can help them to become an entrepreneur and further career enhancements. Venue: Plot No. 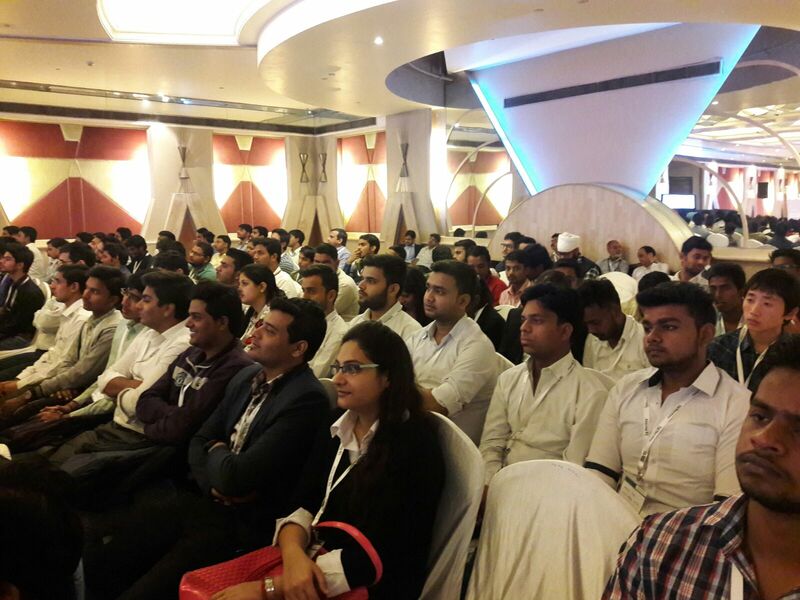 – 701, Udyog Vihar, Phase V, Gurgaon, Haryana – 122016.
venue: PK Online Ventures Pvt. 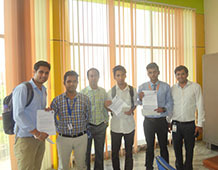 Ltd.
Students were selected by CONCIERGE TECHNOLOGIES during campus interviews on 25 August, 2015. 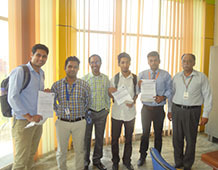 Campus Recruitment for Choice of Group Companies. 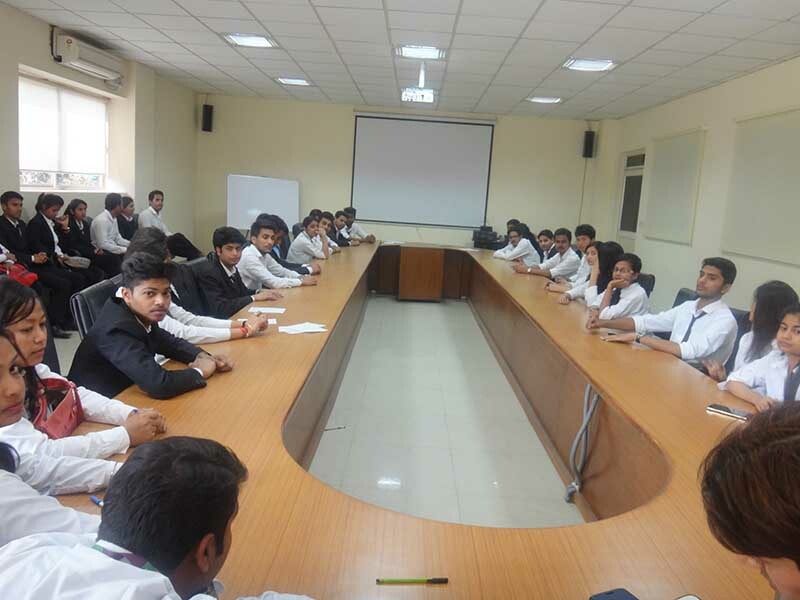 Campus Placement Drive for Westin Electromech.